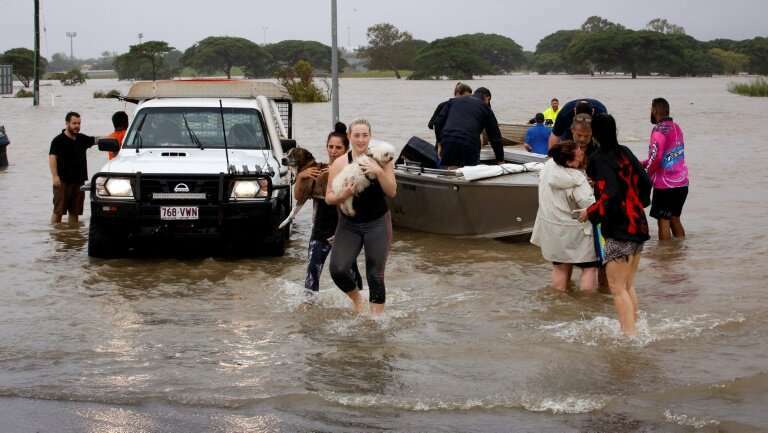 Two bodies were discovered in Australia's flood-ravaged northeast on Tuesday as continuing heavy rain prompted authorities to warn of further flash flooding in the hours ahead. As stormwaters receded in some areas, he warned of a difficult recovery ahead. "It's just going to be tough, going to be tough for a while," Morrison said, expressing sympathy for young families who had lost their homes. "The real work is to make sure that they can get through the clean-up and rebuild their lives." 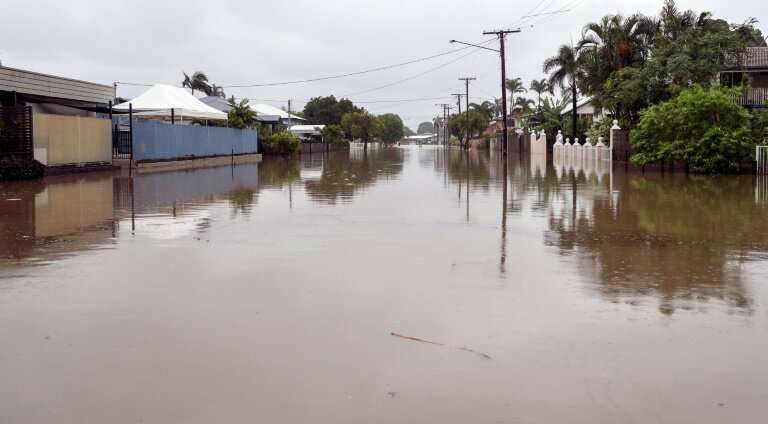 In hard-hit Townsville, more than 650 people have been evacuated from their homes and about 11,000 houses remained without power Tuesday. Around 9,000 more have asked for help. 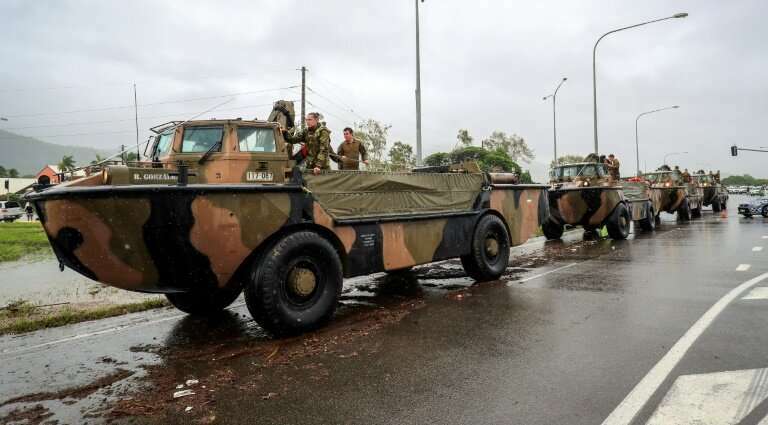 Police said late Tuesday that two bodies had been discovered in Townsville floodwaters following a search for two men in their 20s, who were last seen during the peak of the deluge early Monday. There seems little prospect of an immediate respite from what locals call the "Big Wet". "But we are expecting further periods of heavy rainfall, some of it very heavy, about the north-east tropics for the next few days... with that there is the real elevated risk of flash flooding." "People and businesses have lost everything," she told AFP. "I sit and struggle to keep tears from falling thinking about it." "Last night it was crazy," Bluewater resident Michael Nieminen, some 30 kilometres (18 miles) northwest of Townsville, told national broadcaster ABC. There seems little prospect of an immediate respite from what locals call the "Big Wet"
As waters began to recede Tuesday in some areas, authorities were warning people of the dangers of returning home, not least thanks to the risk of encountering crocodiles. 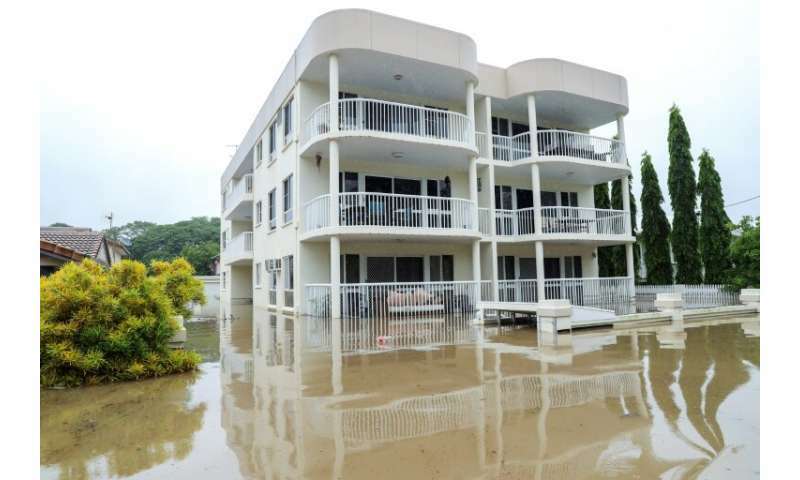 "Do not go swimming in those floodwaters," Queensland Premier Annastacia Palaszczuk said. "And when the clean-up begins, you need to make sure that you are wearing closed-in boots and that you do not have any scratches or anything exposed."